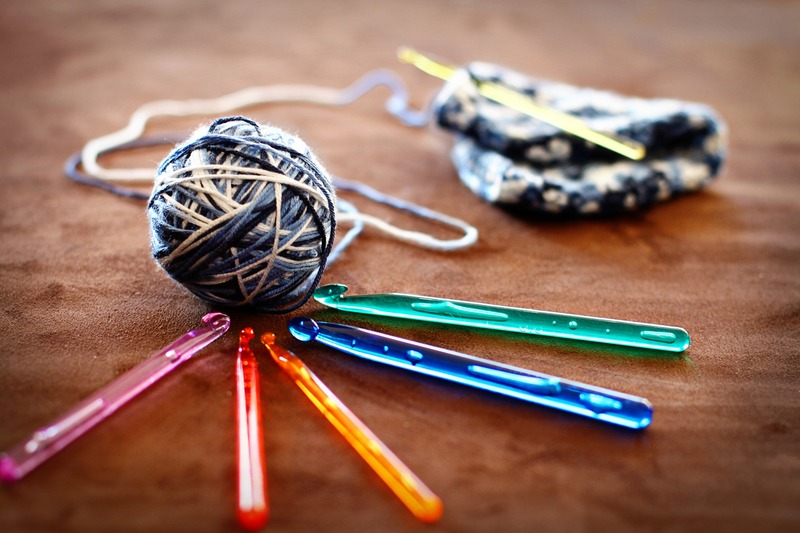 Learn to crochet! Bring your own size 7, 8, or 9 crochet hook. We have a good supply of yarn available at the library. If you want to bring your own yarn, please make sure it is 4-ply knitting worsted in a solid color.